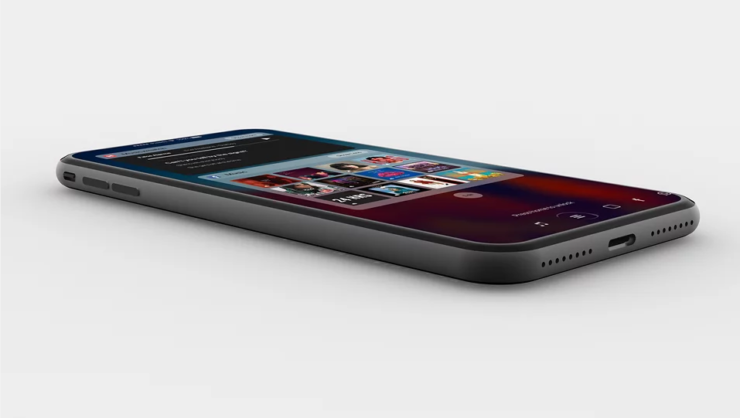 The new iPhone lineup dropping in September will have the most powerful chipsets when compared against its Android competitors so in short, we should expect the iPhone 8 to have a lot of horsepower for a smartphone. However, according to the latest report, there is one area where Apple might not be winning the race and that is higher data speeds. That being said, it does not look like the iPhone 8, iPhone 7s Plus or the iPhone 7s are going to be shipping with LTE modems that are capable of gigabit speeds. Apple’s LTE modem suppliers are going to be Intel and Qualcomm once more in order to get a better asking price for the components that are going to be found inside the three iPhones. However, it looks like none of the three models expected to get unveiled in September might be capable of delivering gigabit LTE speeds. 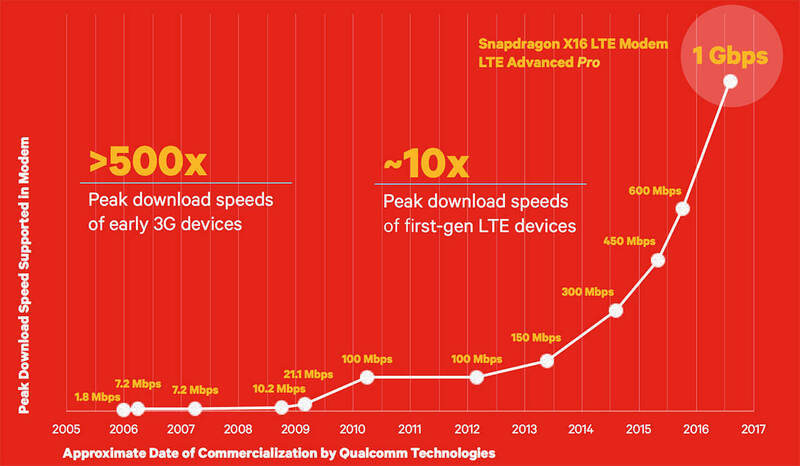 According to Bloomberg, Apple might be using high-speed LTE modems from Qualcomm, but it is most likely going to be throttling the speeds in order to keep data speed experiences constant between all models. With the launch of the iPhone 6s and iPhone 6s Plus, there were only a few things that you had to keep in mind before making your purchase, but ever since Apple introduced Intel into the fold of partnerships, you will need to be very careful about which carrier to pick. What this means is that the iPhone 8 could be slower than the likes of the Samsung Galaxy S8 and HTC U11 when it comes to raw bandwidth results and we know that you’re wondering if Apple could tap Qualcomm to exclusively provide the tech giant with LTE chips. That is definitely a possibility, but there is a huge hurdle to making this possible. The two companies are currently locked in an intense legal battle over royalties. Apple has accused Qualcomm of withholding money, abusing its market dominance, and forcing chip buyers to sign licensing agreements. Whether or not this may have an adverse effect on iPhone 8 sales, time will tell.